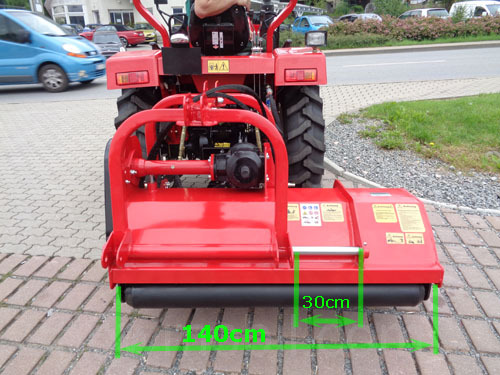 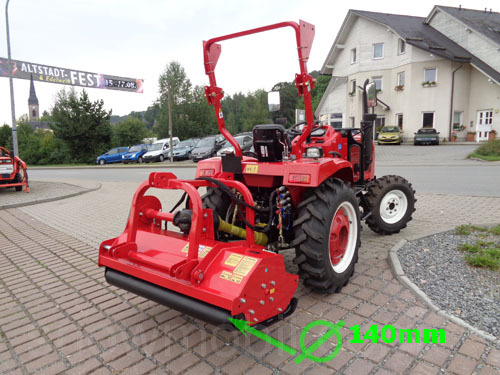 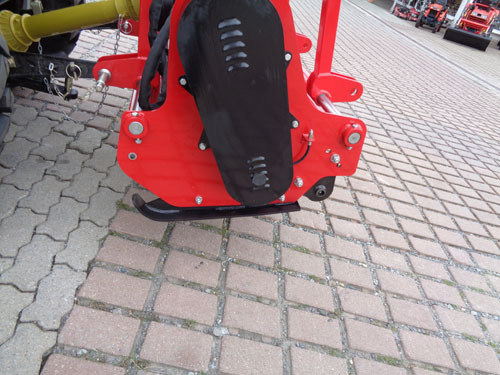 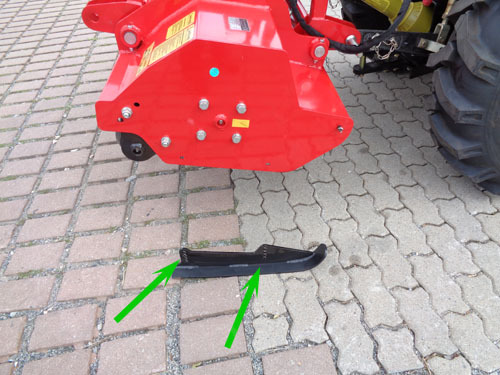 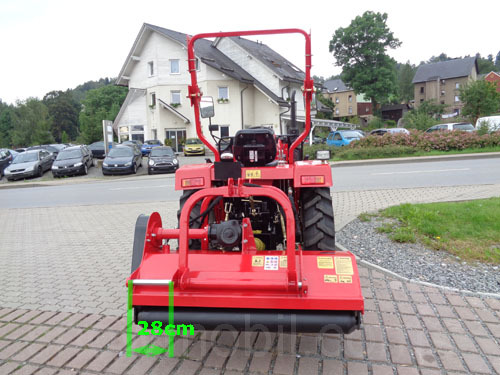 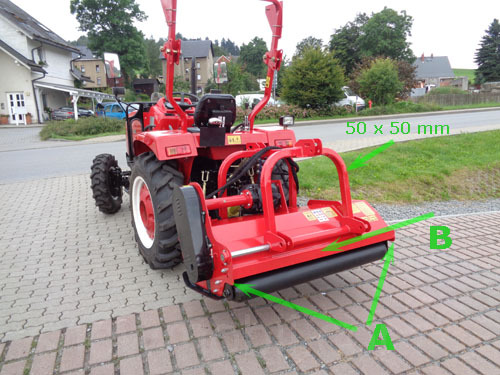 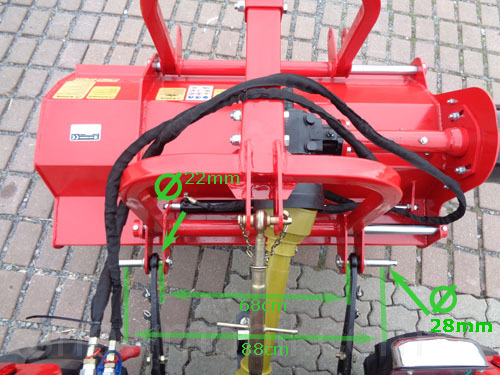 This mower is suitable for tractors from 30 to 45PS. 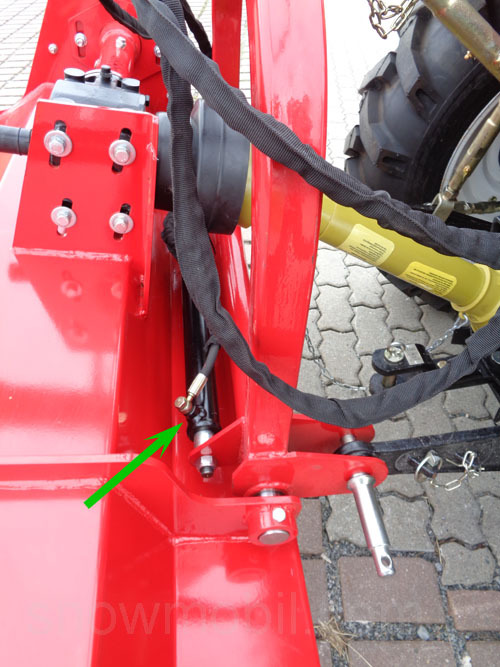 Of course stronger tractors can be used. 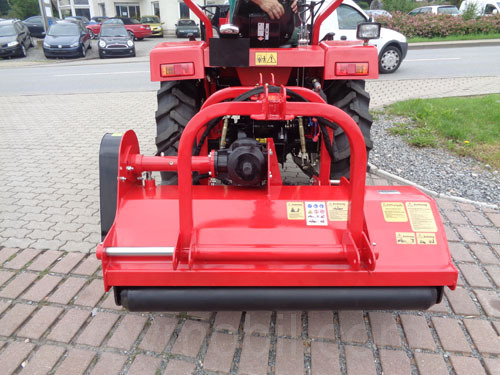 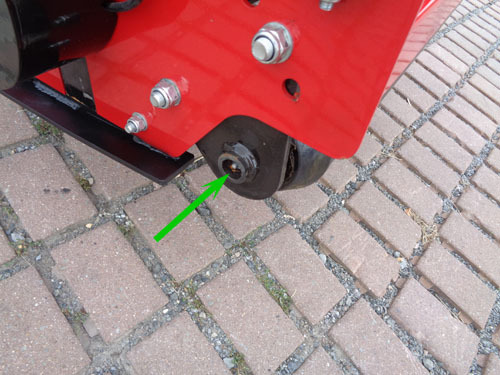 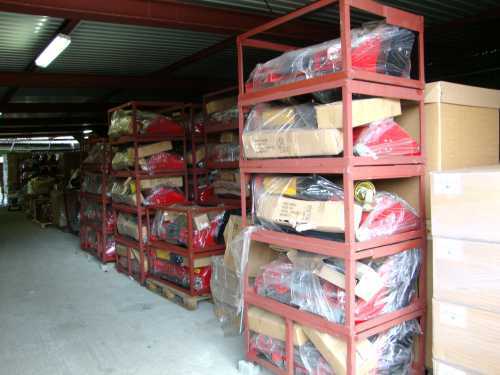 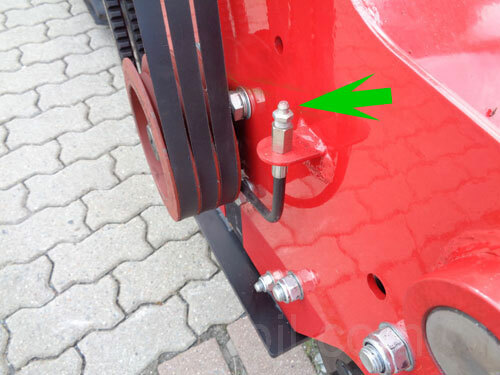 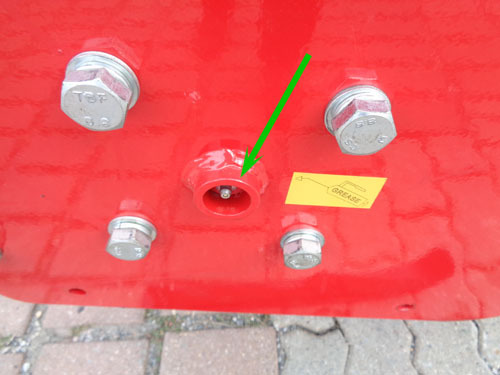 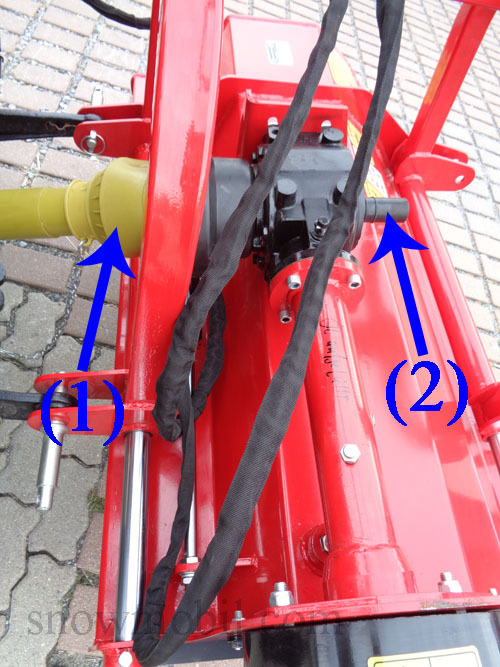 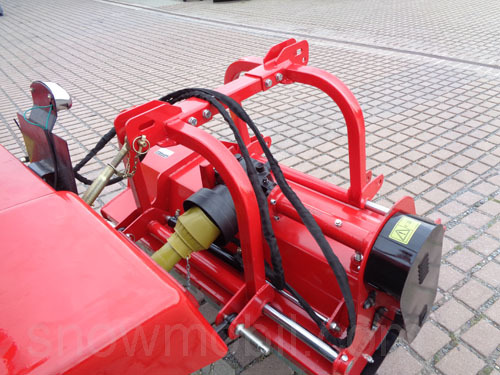 The flail mower is fitted as standard with hammer flails. 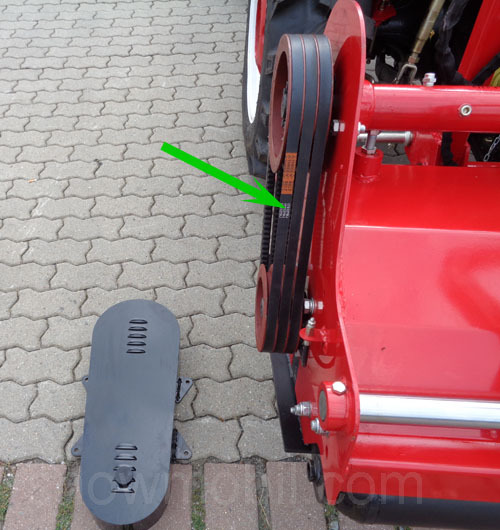 In this mower hammers are fitted with a weight of 1200g.